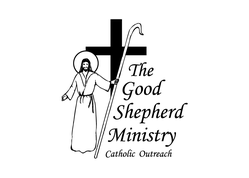 The Good Shepherd Ministry is based out of St. Paul's Church in the heart of the downtown east side. 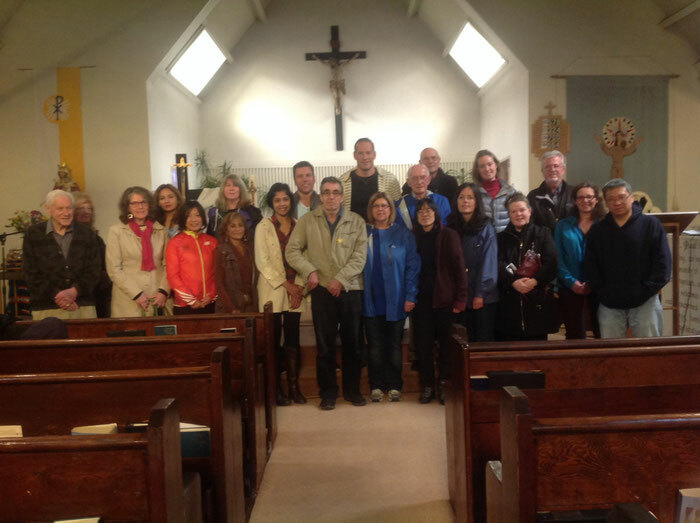 Our inaugural walk was on Divine Mercy Sunday, April 12, 2015 and we are steadily building our presence on Vancouver's poorest streets. Most of our volunteers have been doing outreach work in the area for many years. Rather than wait for people to come to us, we send out a team of volunteers every night to seek out men and women in need. For more about how we spread the good news see what we do. For information about how you can help us make a difference see our get involved page.